Greta Gerwig’s directorial debut Lady Bird was a genuine ode to youthful idealism and formation which touched critics and audiences alike with its scrupulous rendering of teenage coming to age, becoming one of the best reviewed films of last year. The spirited indie film is currently standing at an extremely uncommon 99% on the review aggregate site Rotten Tomatoes and it would surprise you to learn that people are quite incensed by this score. 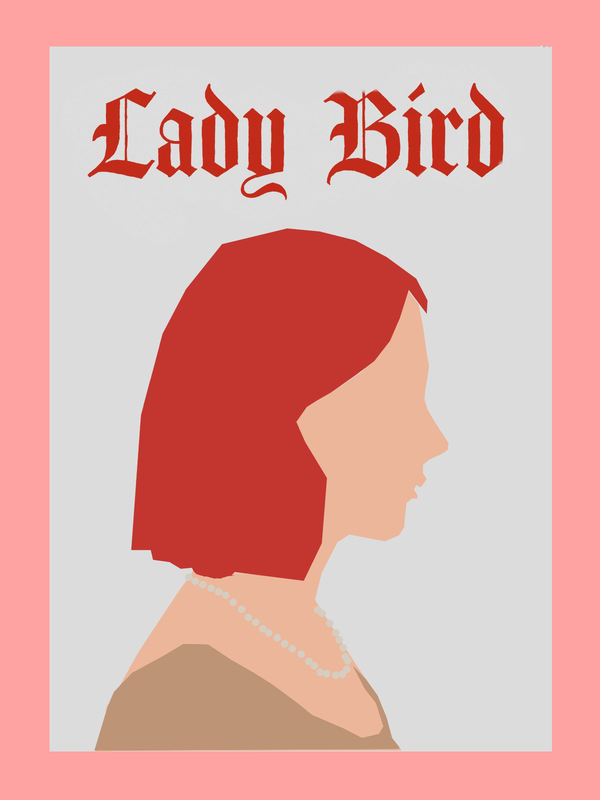 Despite being a number many a producer would do unspeakable things to achieve, the backlash for Lady Bird‘s near perfect score came about after it had maintained a 100% rating across 195 individually published reviews. It was unceremoniously knocked off this impressive streak by one opportunistic critic who, in his actions and justification for his review, embodied the worst tendencies of film criticism today. Cole Smithey, the critic in question who self-publishes on his own website, was none too pleased with Gerwig’s sole effort as director. Although I do not mean to imply he was somehow not within his right as an author to be underwhelmed by the film in question, his justification for submitting his negative score after the backlash knocked on his door was questionable and blatantly irresponsible. As he filed his negative review then, he expunged any pretense of integrity and any pretense he was indeed reviewing Lady Bird the film on its singular merits. Smithey, in an act of what can only be classified as unfiltered ego, ceased reviewing a movie and instead began evaluating the public’s perception of Lady Bird as a “perfect” movie. Realizing his position as a film critic verified by Rotten Tomatoes gave him power — small, insignificant but, nevertheless, readily exploitable power — Smithey explicitly took advantage of the opportunity to use his review to shape the public discourse Rotten Tomatoes generates in his preference. What use is there for a film critic who holds the flawed system of Rotten Tomatoes and public perception in a higher regard than their own opinions? Who is to say he does not grade all films he watches based on how they’ll effect the ridiculous “tomato-meter”? A film critic’s one prerogative is to be honest with themselves when discussing film, and Smithey was incapable of this basic tenet when he claimed an ethical issue concerning the arbitrary score on an aggregate website. Even from my position as an amateur film critic far removed from ever getting verification from Rotten Tomatoes, obsessing over the public’s opinion as Smithey does seems counter-productive. We’ll never get an honest review out of you because you’re filtering your opinion through too many lenses. Perhaps this incident is just another strike against the website along with the DC and Star Wars fan outrage it sparked earlier this. As an aggregate it can only collect reviews, and to be impartial we cannot write with that final tomato score in our heads influencing our critiques. Smithey had every right to hate Lady Bird on his own terms, but hating them on Rotten Tomatoes scale of quality is dishonest, manipulative and everything that is wrong with film criticism today.